In 1864, the Garland Line began in a small Foundry in Detroit, which grew to become the Michigan Stove company in 1873, and produced over 200 varieties of stoves under the name GARLAND. In 1893, the Garland Stove was unveiled at the World’s Fair. It now is on permanent display in the Michigan State Fairgrounds. In 1952, a distributor was established in Toronto, Ontario. The new company was one man, Russell Prowse. With faith, enthusiasm and a trunk full of catalogues, Prowse established a Garland manufacturing facility within one year. In 1955 Welbilt Company purchased the Garland name and moved the US production line to Maspeth, New York. The Canadian production also continued to grow. In 1973 the Garland Line outgrew the NY facility, and a new plant, Garland Commercial Industries, was built in Freeland Pennsylvania. In 1995 Garland Group was formed. You can visit Garland at www.garland-group.com. 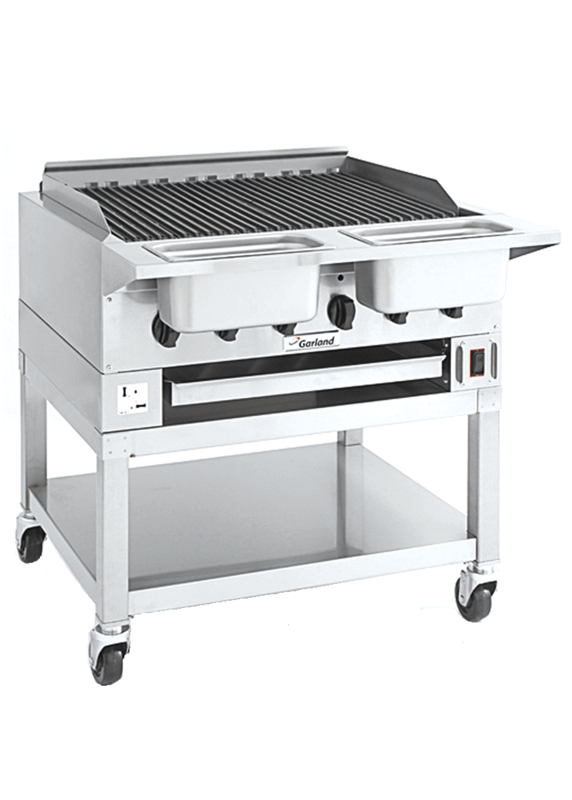 The ED Series broilers available in 15", 30" or 42" widths. 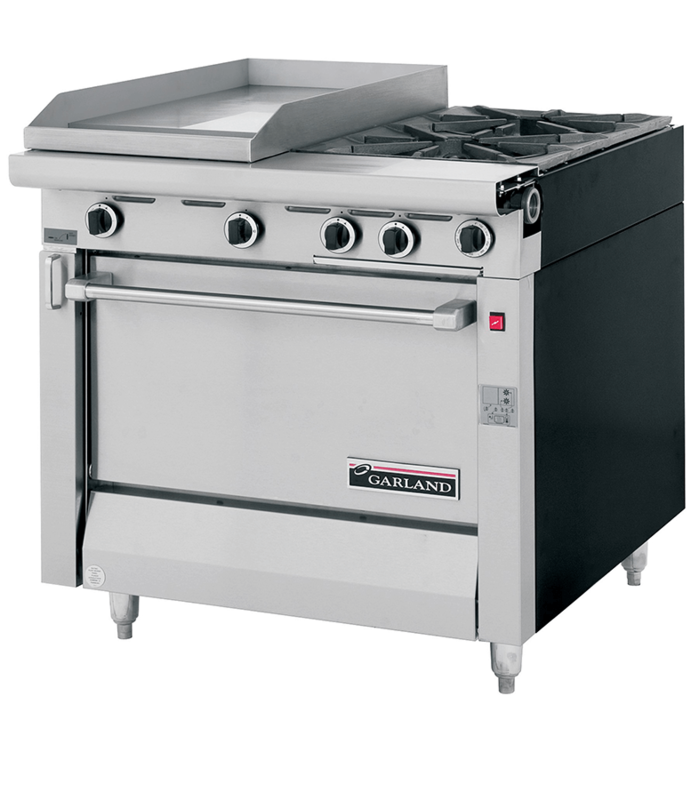 Garland medium duty Electric Designer Series counter line has the elegant appeal of European design with the flexibility in model selection to just about any chef’s needs for counter equipment. Designed as free standing or to be banked with other ED series equipment. 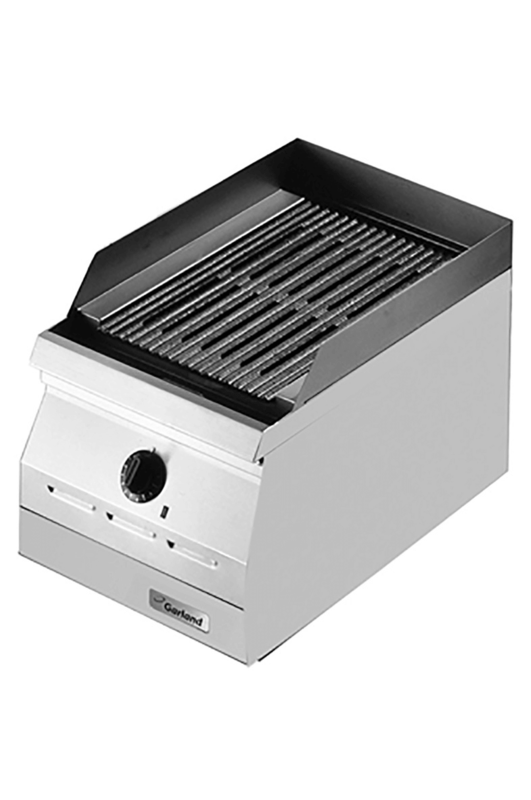 Available in 18", 24" and 30", 36" width with flame safety, range-match or counter mount. 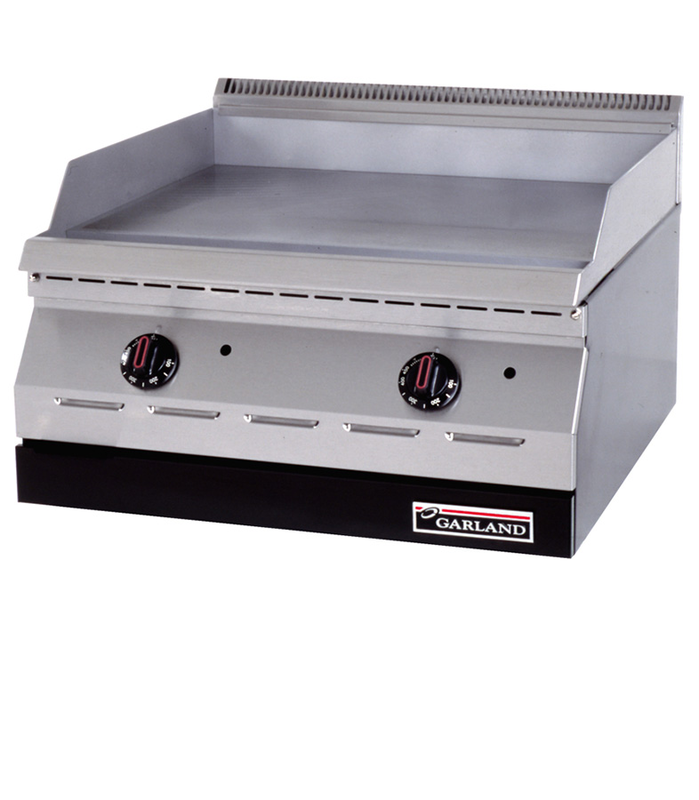 Designed to complement Garland’s award winning GF series gas restaurant ranges, these matching char broilers feature reversible cast-iron broiling grates, ceramic briquette radiants, piezo spark pilot ignition, and full flame safety protection. A new horizon of performance, durability and efficiency available in 24", 36", 48" and 60" width. 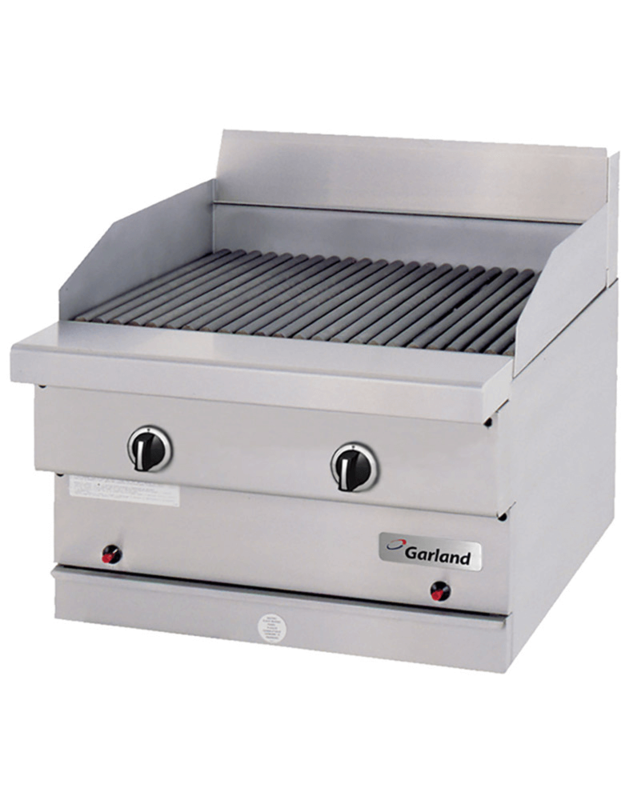 Expand your horizon with the new high efficiency Garland Broiler. 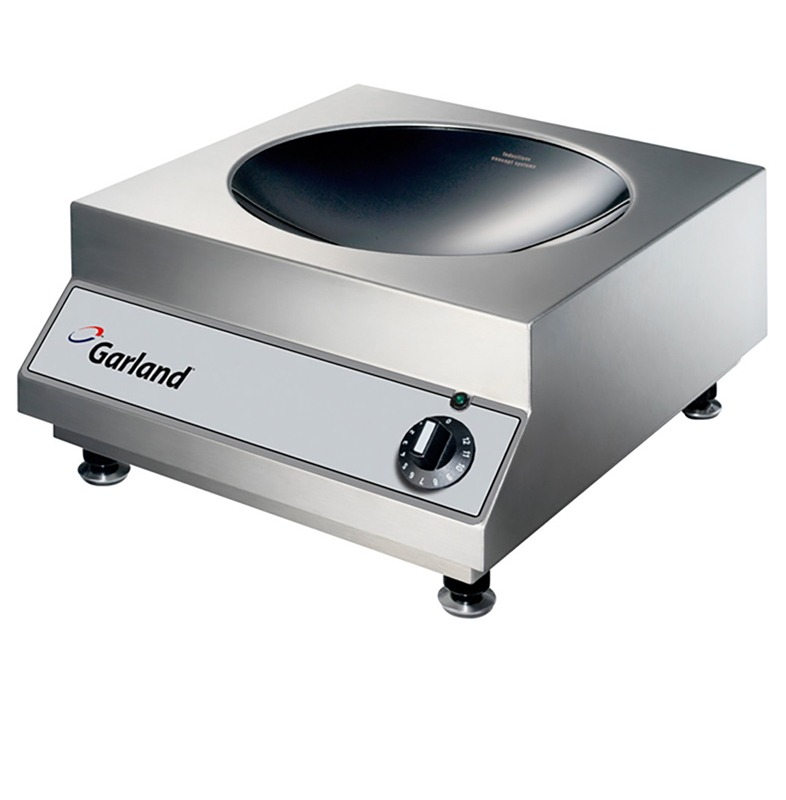 With less variation in surface temperatures, Garland delivers everything from improved productivity to better, more consistent food quality. Designer series cooking equipment looks good, works well and produces with operational ease. All our models are easy to clean, maintain and service. They provide fast preheat, high production and versatility with quality results. Built with a robust stainless steel casting with a recessed ceramic bowl to accept induction ready wok pan. Compact powerful electronic system for years of reliable service. Overheat sensors to help prevent damage to unit if pan is run dry. Master Sentry series gas heavy duty gas ranges with oven. Sentry total flame failure protection for all burners.